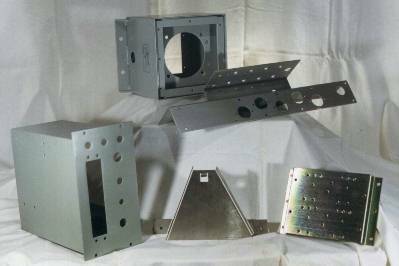 ﻿Since 1968, The Brittany Company has been a source for small and large runs of precision sheet metal parts. Our facility is centrally located in Wallingford, Connecticut. 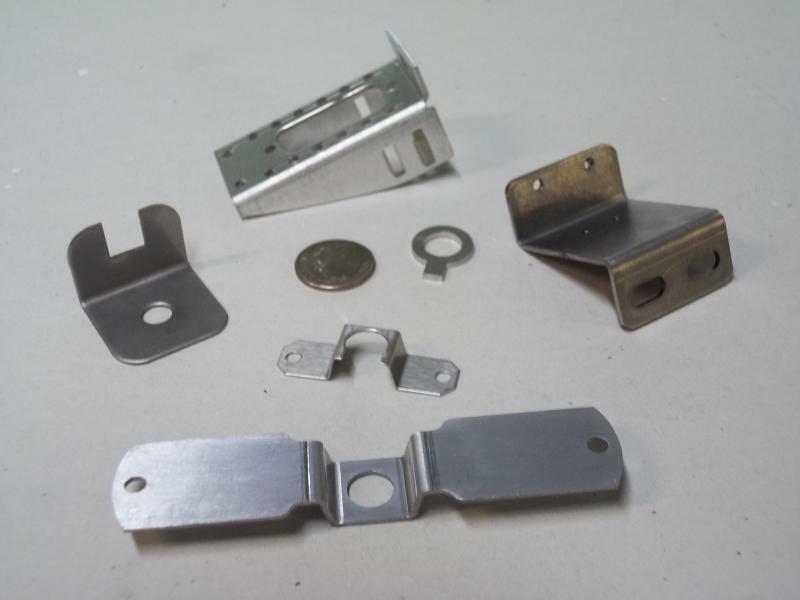 We utilize CAD layout, CNC laser cutting, CNC sheet metal punching, metal forming, TIG welding, spot welding, hardware insertion, painting and finishing to produce quality sheet metal parts. Electronic enclosures, assemblies, panels and brackets are just a few samples of our capabilities. The Brittany Company has the ability to quickly and efficiently take designs from concept to a finalized product. ﻿We take pride in providing superior customer service, ultimately working to establish a relationship built on trust and confidence. 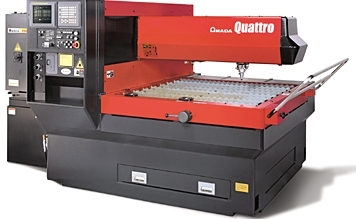 Our facility has an Amada Quattro Laser Cutting System and (2) Murata CNC turret punches to keep lead times short and to be able to offer just-in-time delivery. In our forming department, we have installed the Toyokoki Servo-Electric Press Brake...The World's Most Accurate Press Brake. This allows us to maintain the upmost in forming accuracy and that our work meet our customers demands. Visit our Facilities page to see listings of all of our equipment in our shop. See Videos of our equipment in action. Save your company money by letting our experience work for you in your part designs. We consistently collaborate with engineers and purchasing departments to optimize designs and make them as cost effective as possible. With our material utilization software and CAD design software, we can find the best way to use available materials and standard hardware. The Brittany Company is built on ensuring that the highest level of quality is established and maintained for every job that passes through our facility. We have set quality standards in every step of the fabrication process and have﻿ specfically partnered with various suppliers/vendors in order to provide the quality level that our customers expect. Please visit our Resources page to view some of the suppliers/vendors that we regularly utilize in our design and manufacturing process. Being environmentally conscious is a concern for all businesses today. Our company is powered by a local public utility that offers renewable resources to power our facility. We also use one of "The greenest machines" on the market in our bending and forming department: http://www.metalformingmagazine.com.